Can you feel the change of seasons? November 2018 will see the Northern Hemisphere grow colder, while the Southern Hemisphere grows warmer, but we can all agree: it will be a very good month for all fans of the Criterion Collection. The home video label has announced its offerings for the month, led by the first Blu-ray appearance for Orson Welles' The Magnificent Ambersons. It's an even better film than Citizen Kane, in my personal estimation, despite the studio's mangling of the ending. The new edition will feature two audio commentaries to go along with the new 4K digital restoration, new interviews with Welles' biographers Simon Callow and Joseph McBride, new video essays, and much more. That's due on November 20. Earlier in the month, Mizoguchi Kenji's A Story From Chikamatsu will be featured, following star-crossed lovers suffering from "societal oppression." So: just right for the holiday season. Billy Wilder's Some Like It Hot stars Tony Curtis, Jack Lemmon and Marilyn Monroe, and nothing more need be said about this peerless classic of comedy. 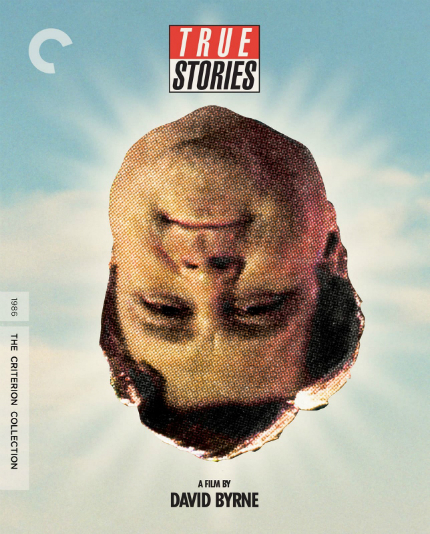 Criterion will release a new 4K restoration, as is their wont, along with more extras. The street date is November 13. Also due on November 20 is David Byrne's True Stories, all revolving around a small town in Texas, which gives it a special place in my heart. (Also: did I ever tell you about my brush of fame with David Byrne in Santa Barbara after an Elvis Costello concert? Yeah, good times.) The new edition includes a new documentary on the production, along with a CD with the film's complete soundtrack, which is rocking. And more. Speaking of more, visit the Criterion site for even more information and also to buy DVDs and Blu-rays.